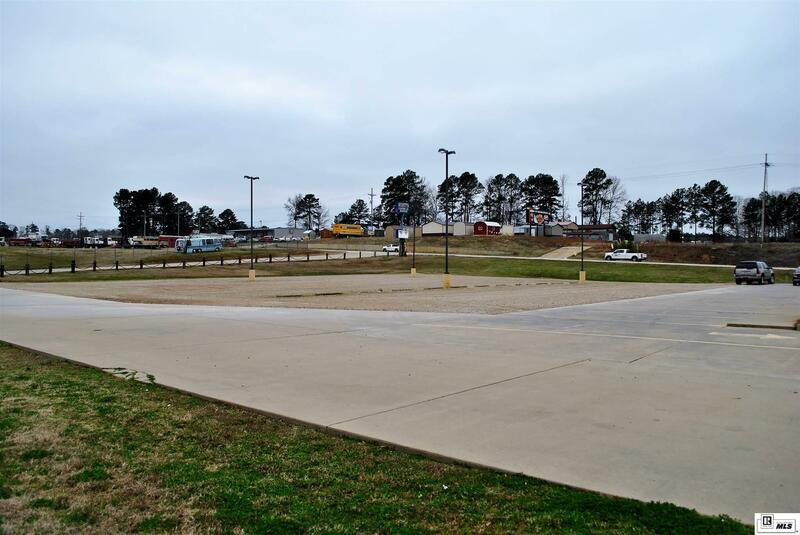 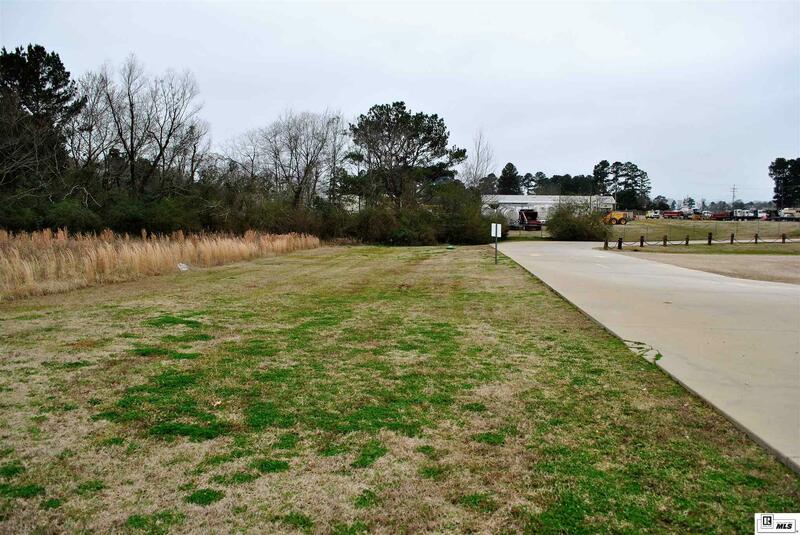 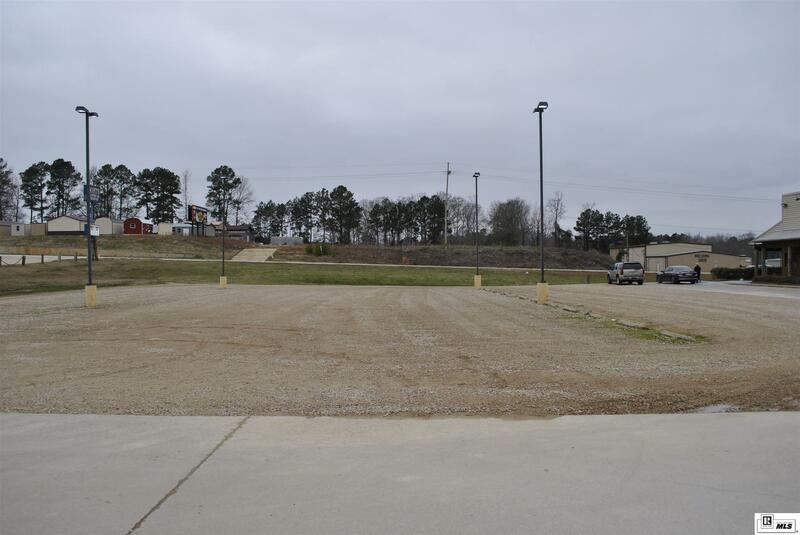 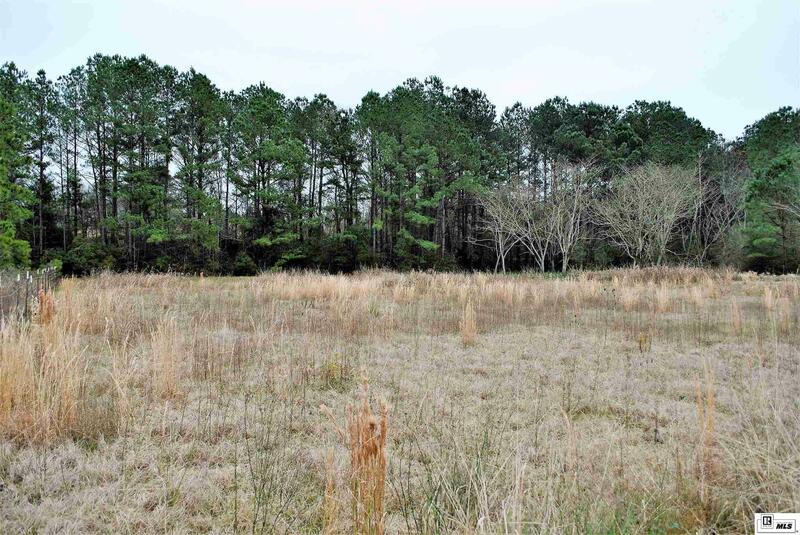 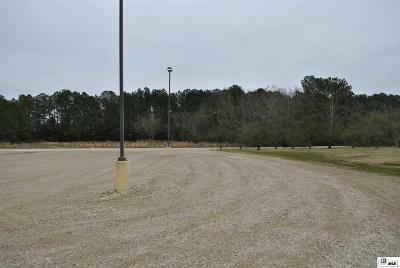 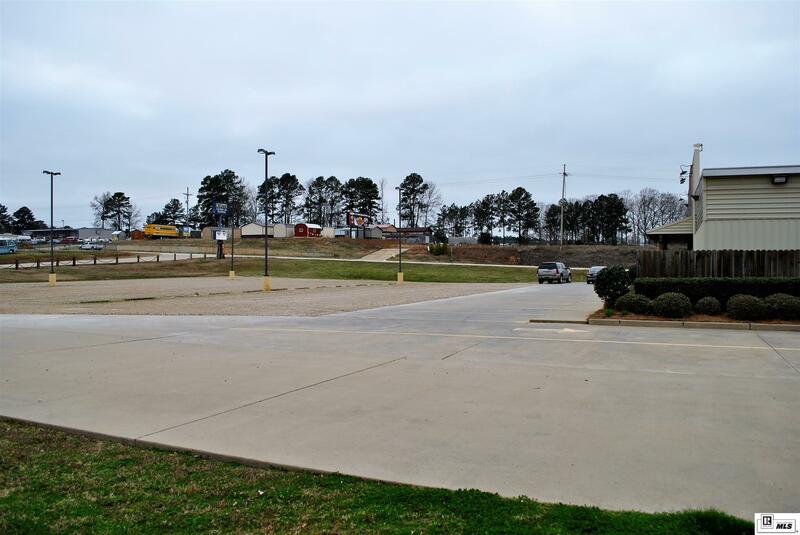 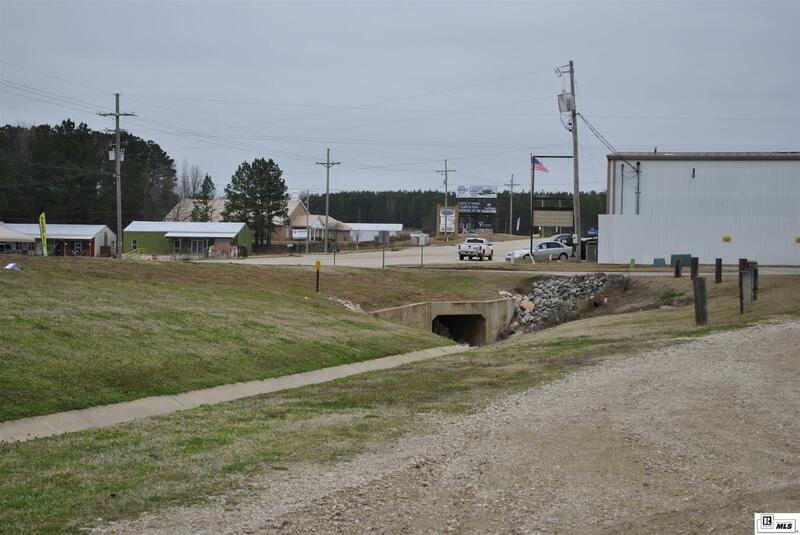 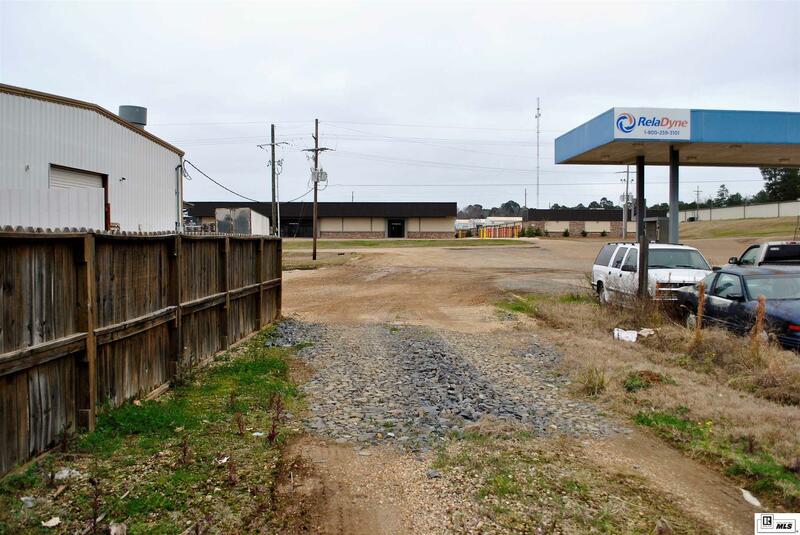 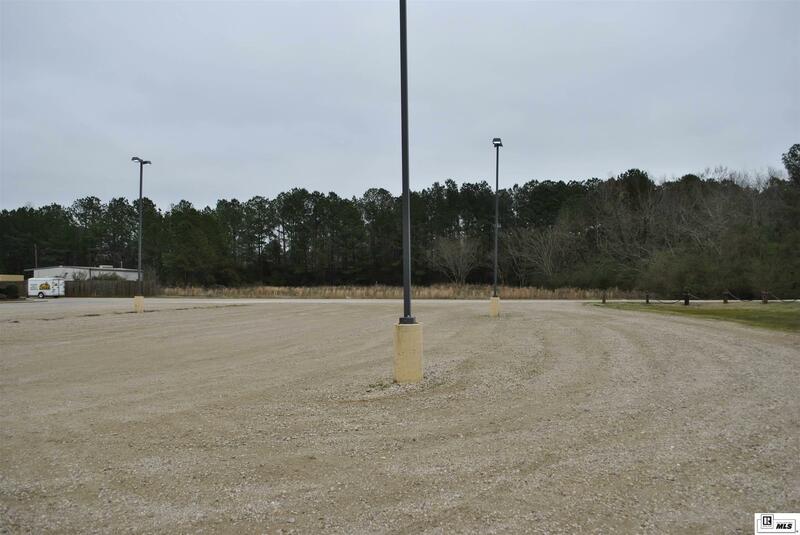 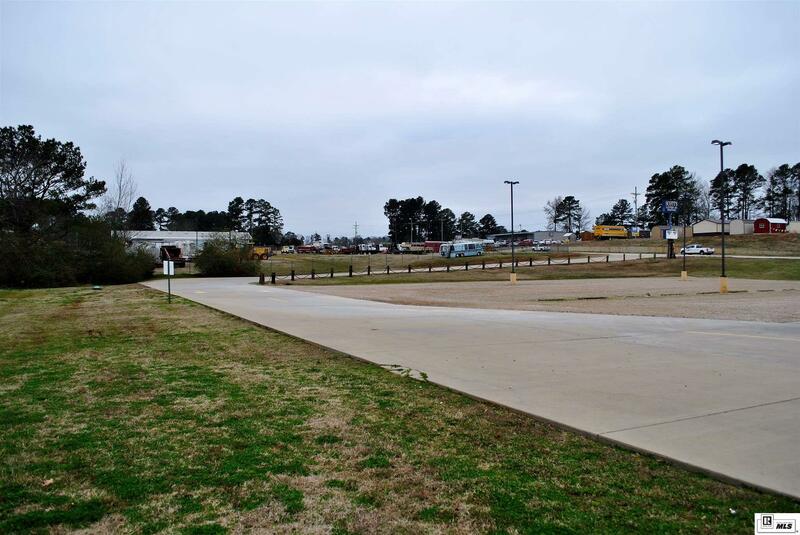 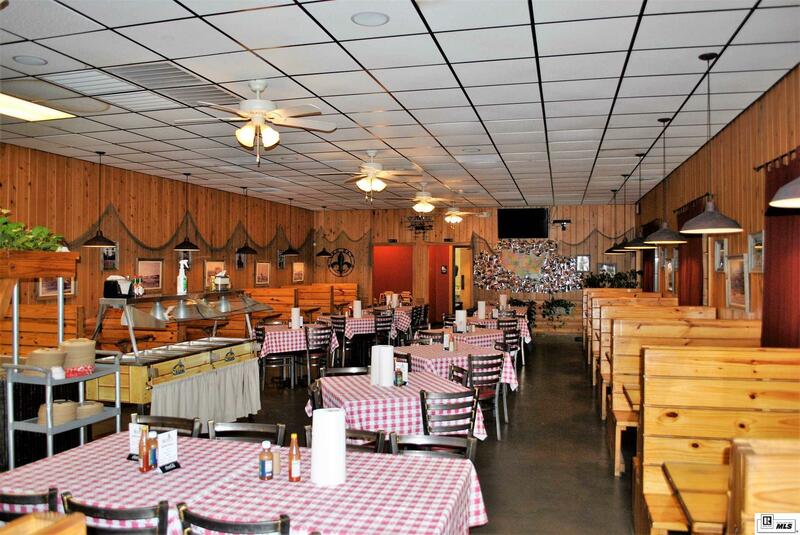 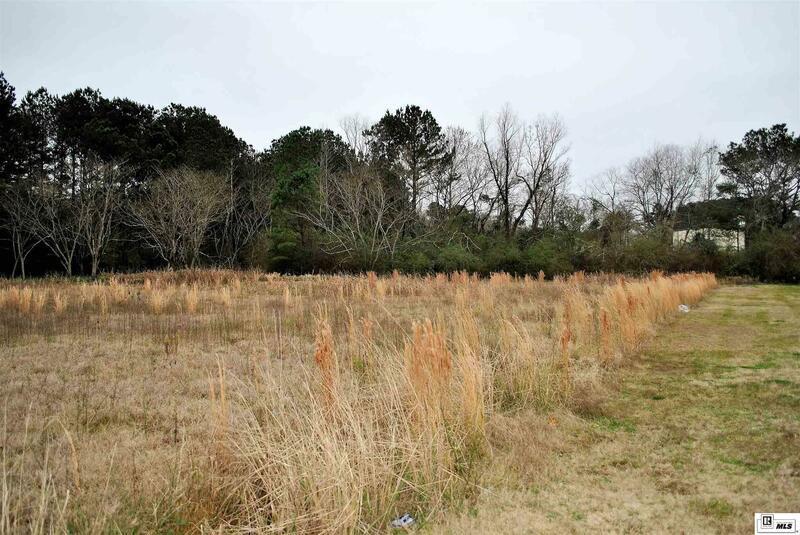 This property sits on a flat 4+/- acre tract of land featuring access from Highway 33 and Haddox Rd. 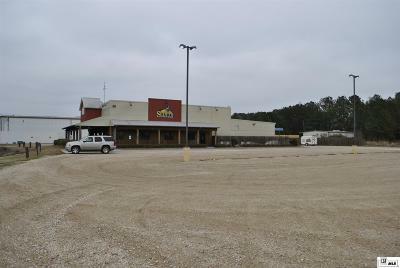 The building is 5, 800+/- Sq. Ft. and is currently being used as a restaurant. 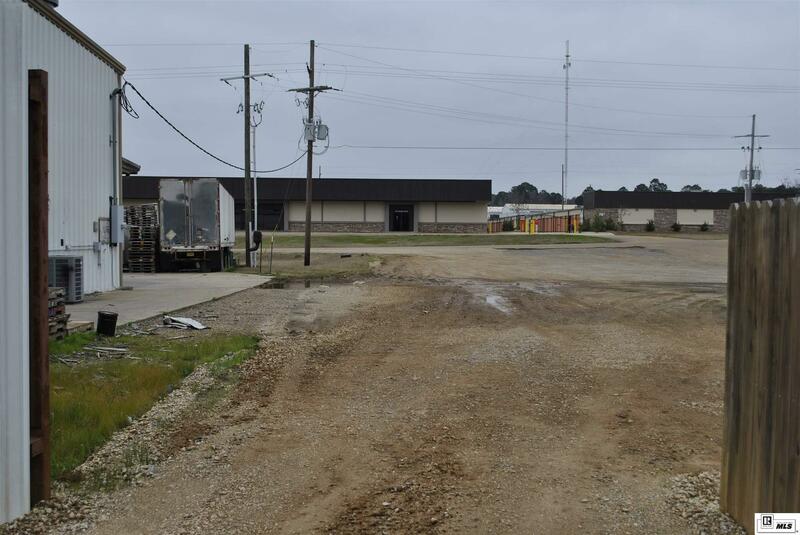 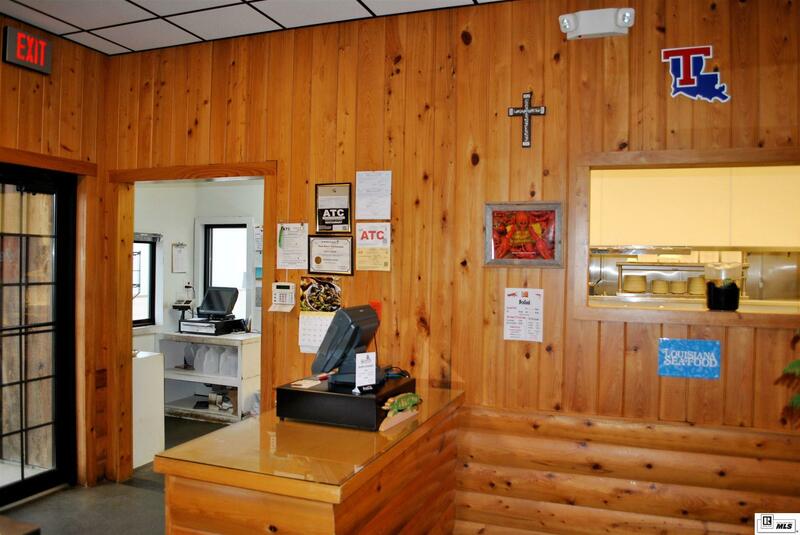 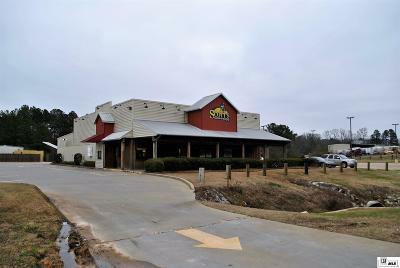 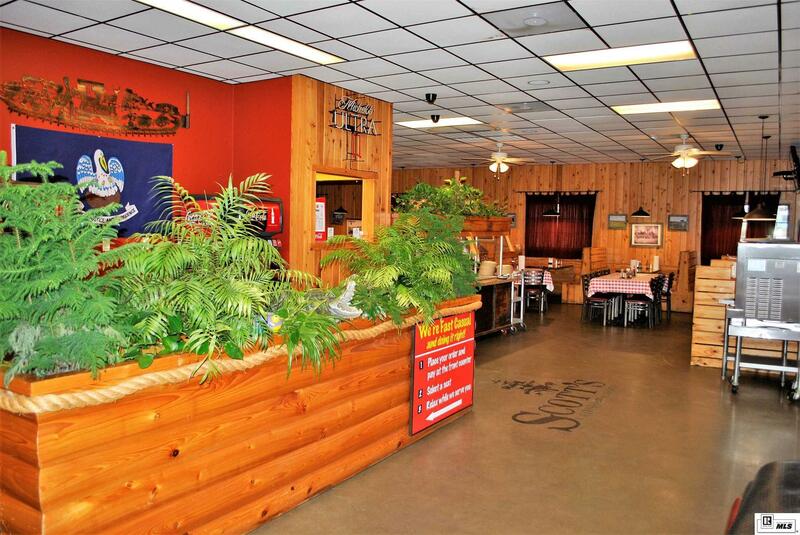 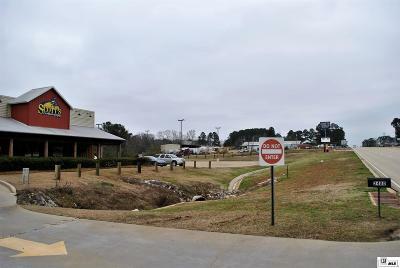 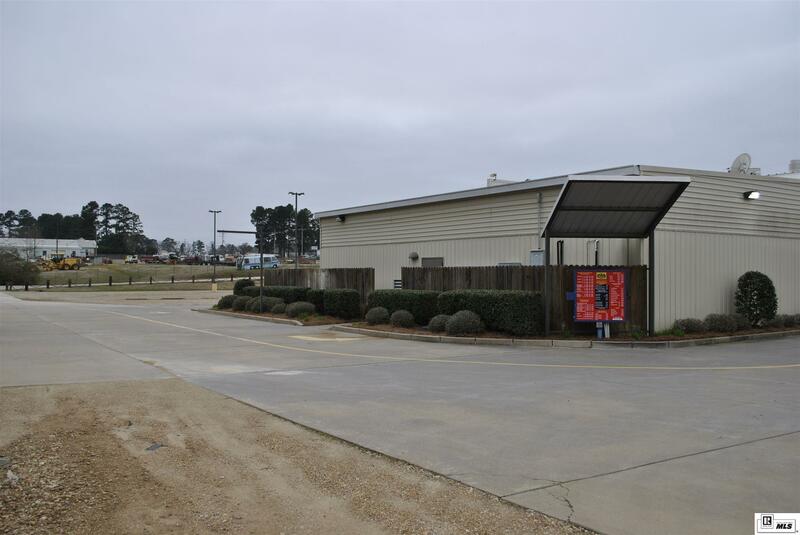 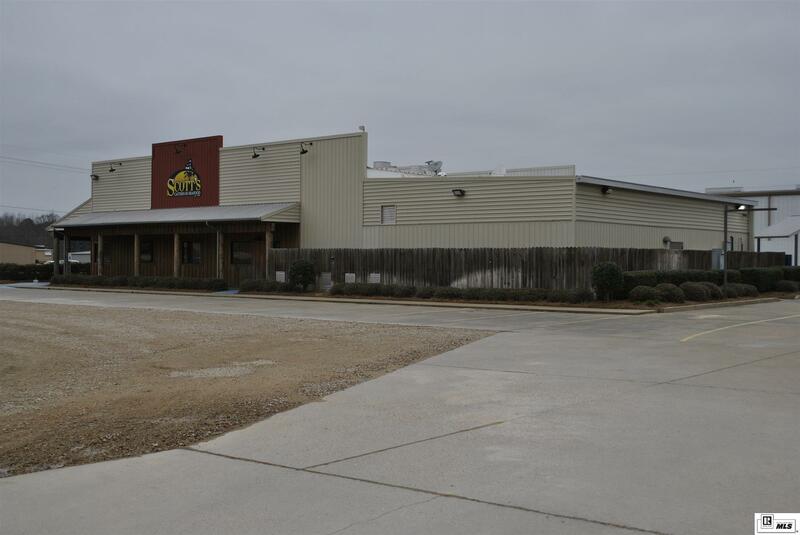 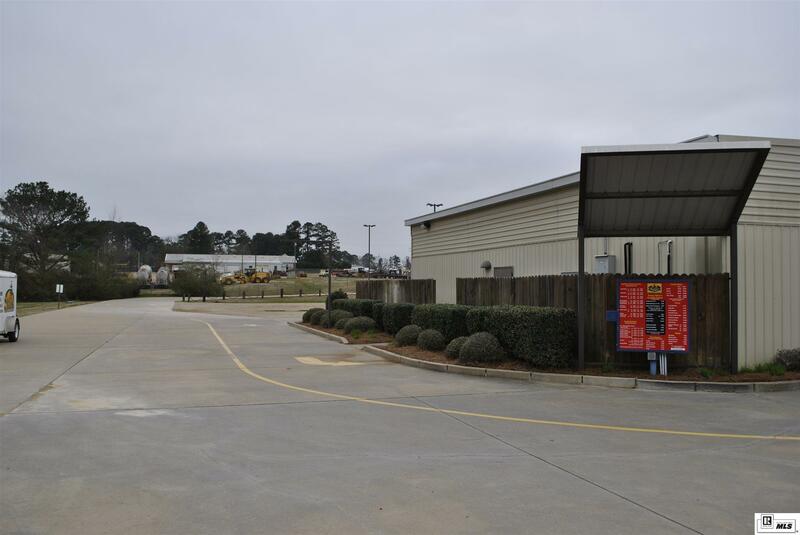 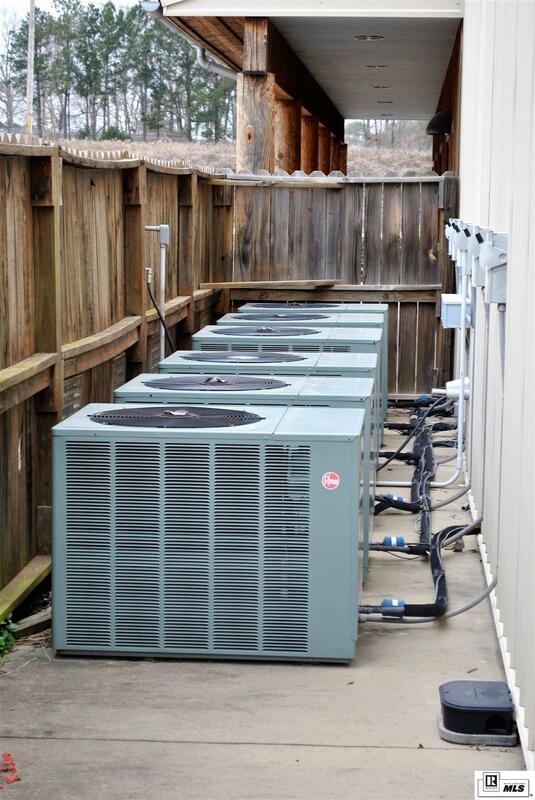 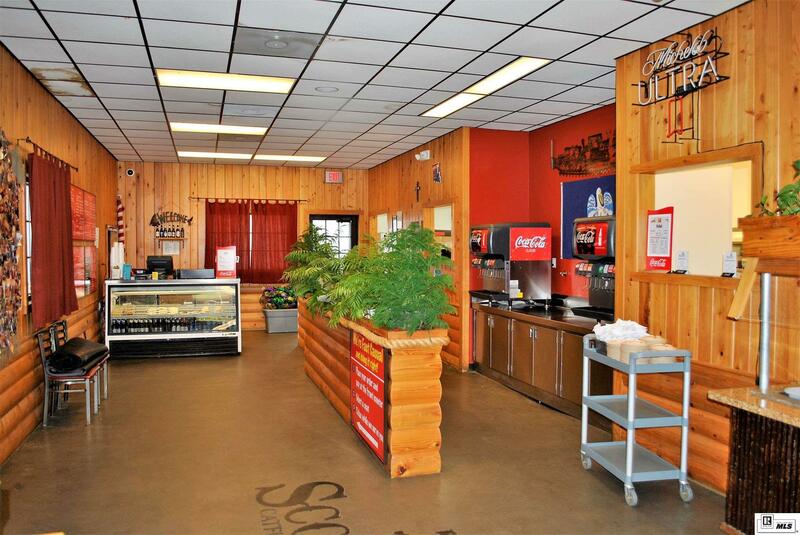 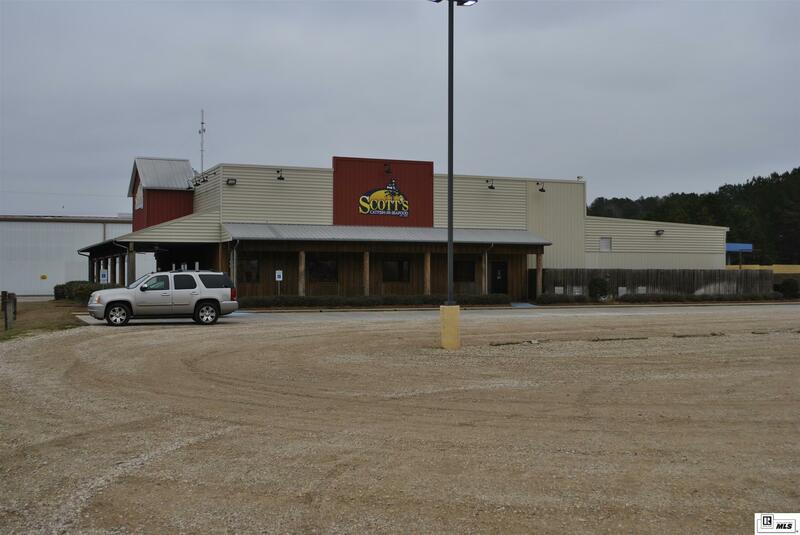 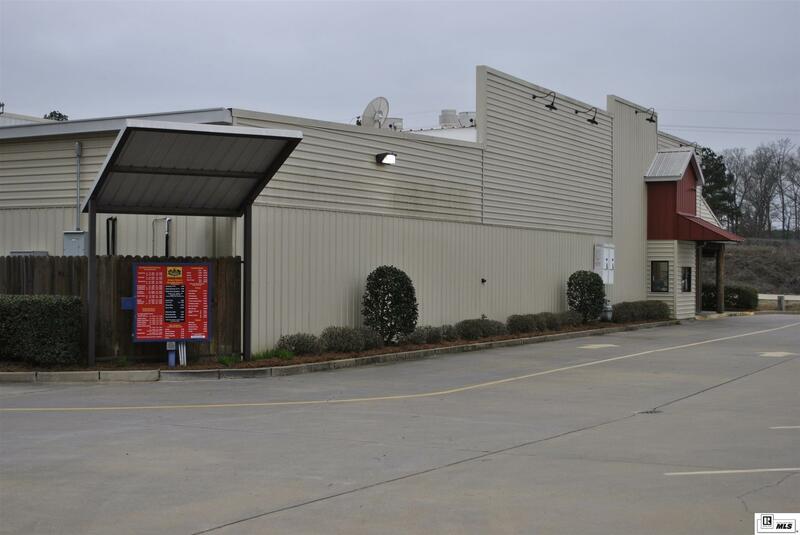 The building features plenty of parking for customers and a drive through window for take out orders and includes the trade fixtures that are owned by the Sellers (equipment leased by Sellers is not included). 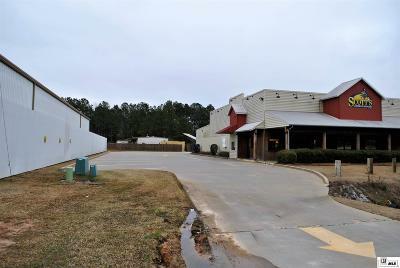 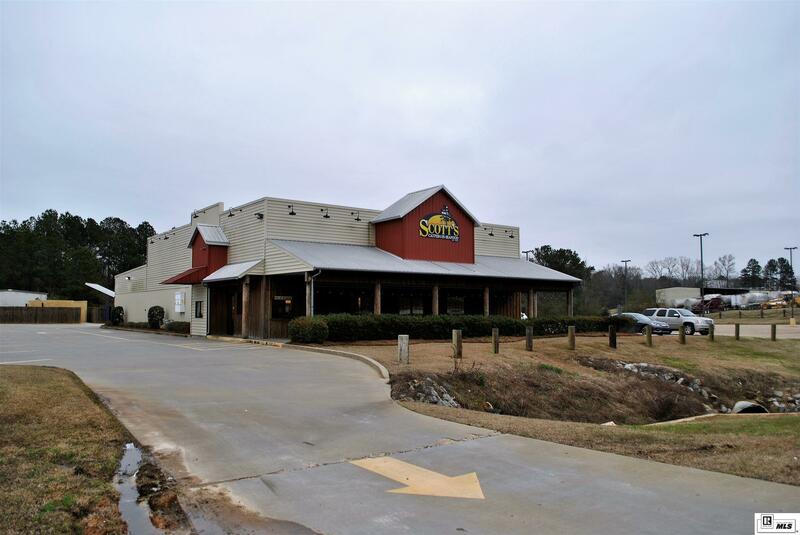 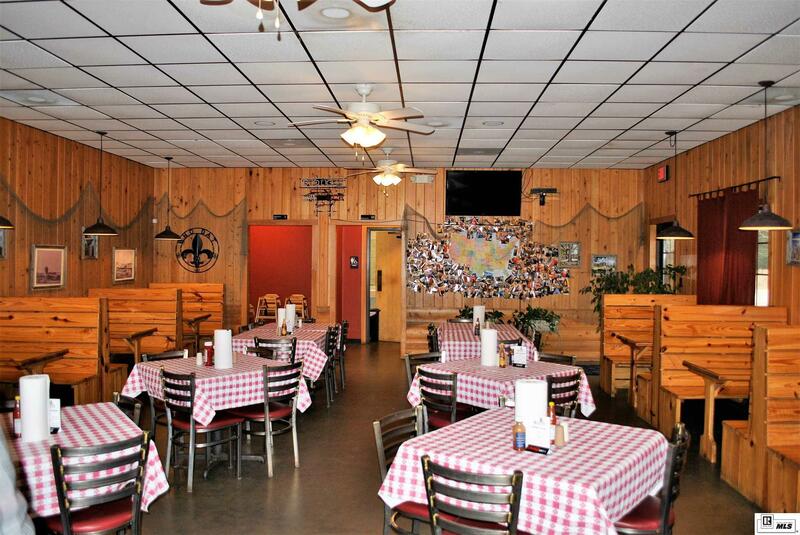 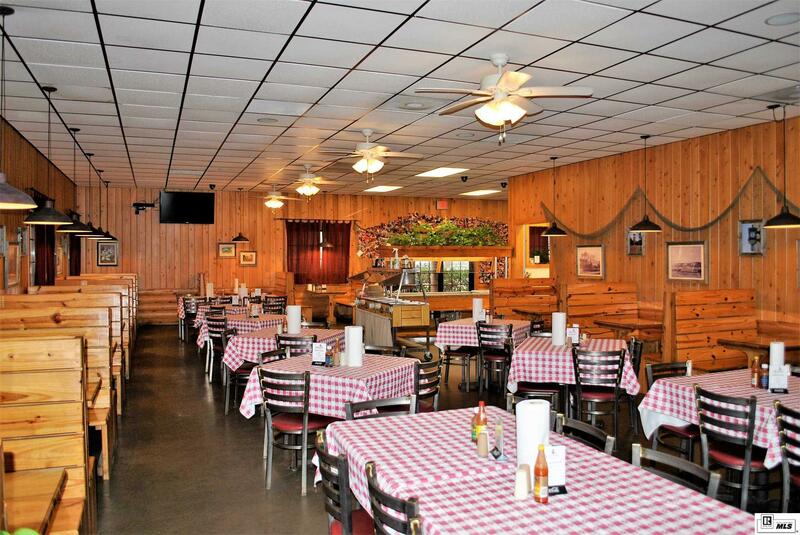 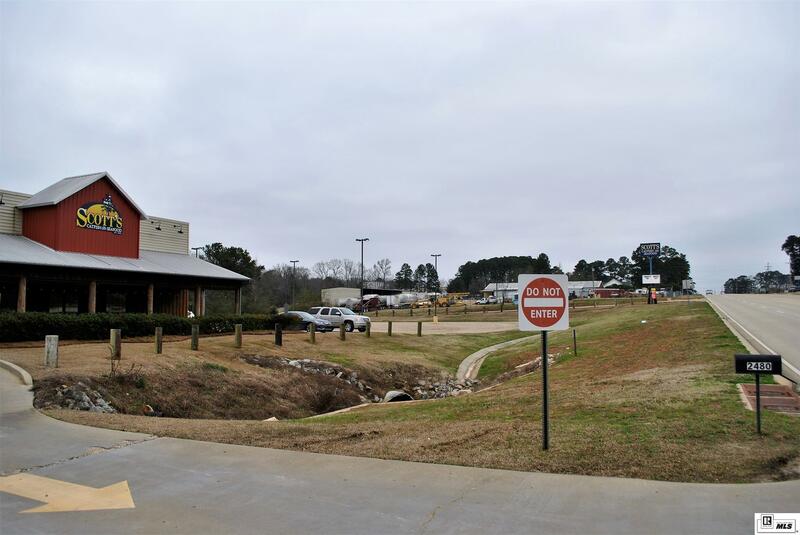 There are tons of opportunities for this property and if you are looking to open a restaurant, this would be a turn key operation!!! 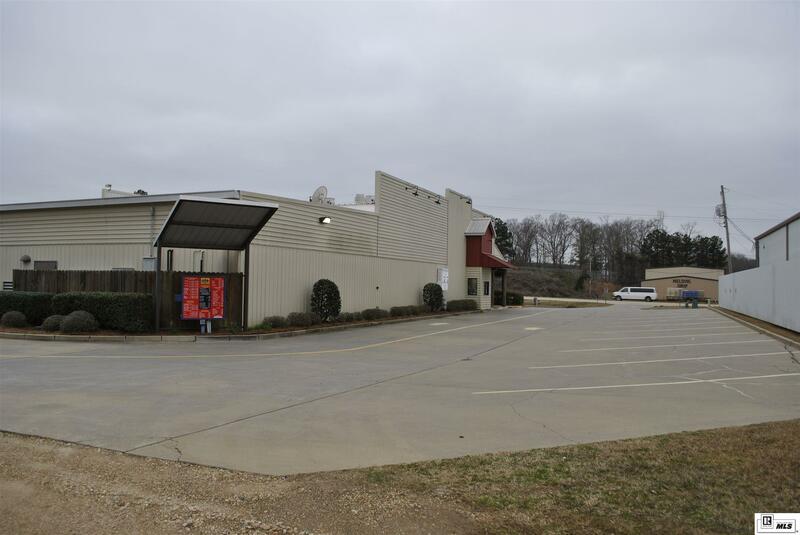 Call a REALTOR today for your private viewing.